The new Ford GT is a design dream in itself, but now, a few non-automotive objects have drawn inspiration from the model. To name a few of these items, a racing sailboat, guitar, foosball table more will be displayed by Ford at the Salone del Mobile, the world’s most famous furniture and design expo in Milan, Italy. 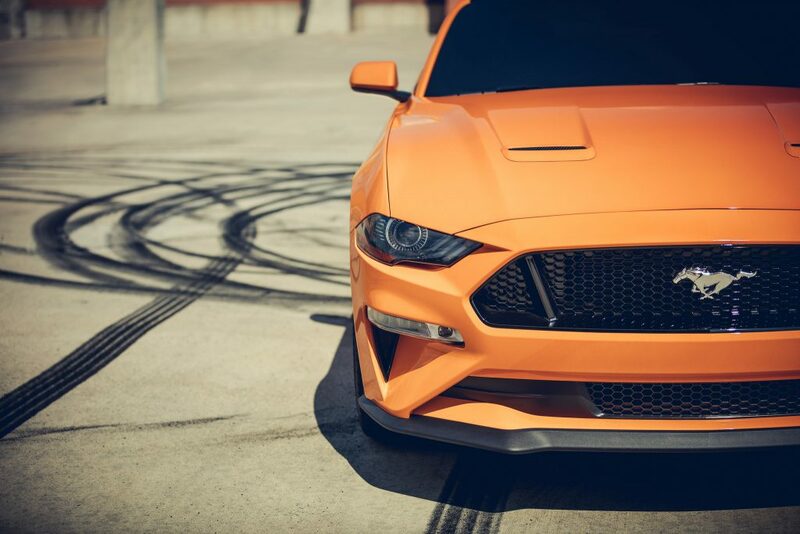 The logic behind the display is to highlight Ford’s global designers’ ability to create different objects using the same design principles that were used to create the GT’s interior. So although these objects will not be vehicles or automotive related at all, we expect they will be very cool and stylish like the Ford GT. 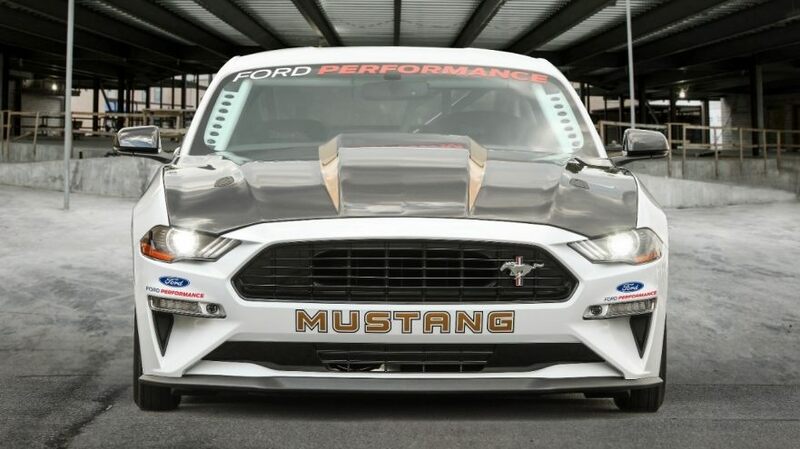 In addition to the display, Ford will host a panel discussion about design trends featured at the expo. For a better look at what will be happening at Salone del Mobile, click here. 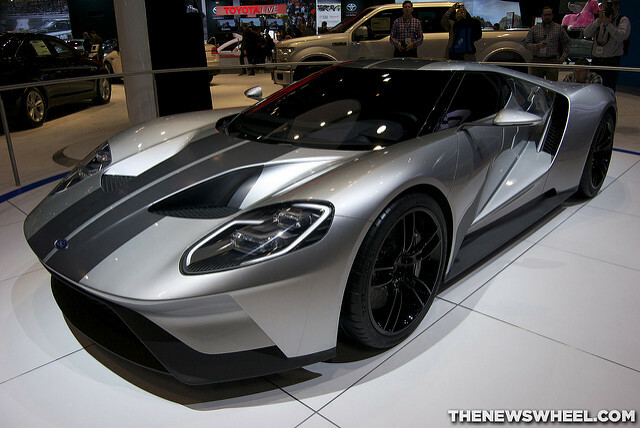 For questions about the new Ford GT and its features, contact us at Sun State Ford in Orlando, FL! 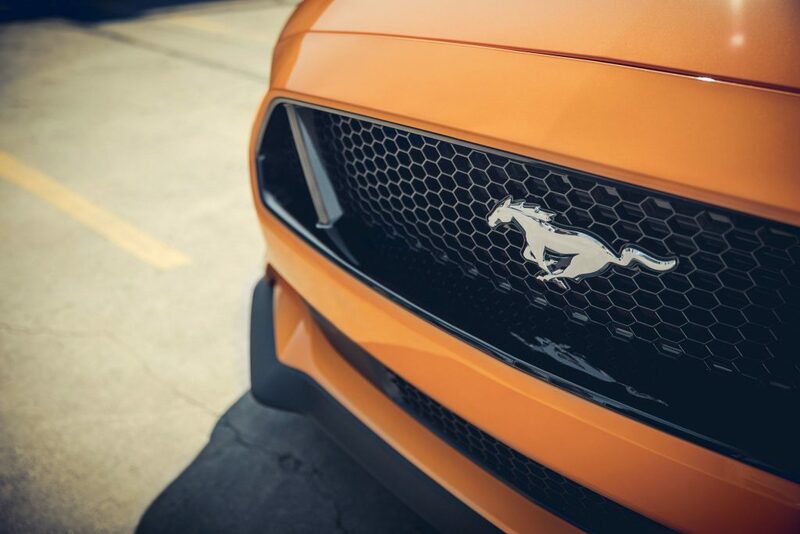 Mustang Fans: Have You Completed the Personalize Your Pony Experience?